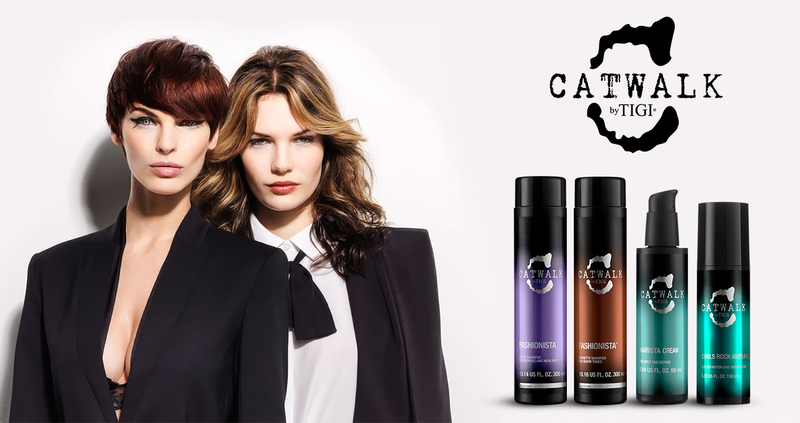 Catwalk by Tigi is made for inspired hair dressers to twirl around with modern hair styling to urban clients. It is at the forefront of salon quality hair products. A range that will leave your hair runway-ready, Catwalk offers a diverse selection of products that give results from ultra hold and volume to texture.